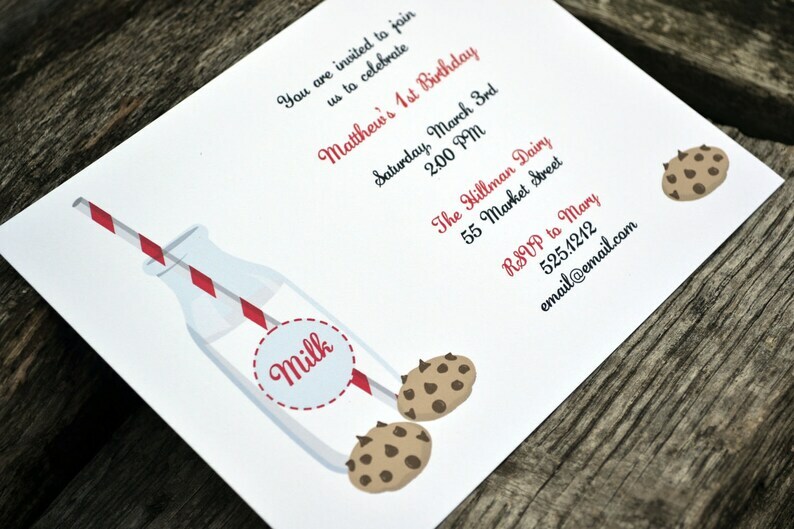 *Set of 20 flat cards printed with a milk and cookies theme. Perfect for any occasion. *A matching return address or matching art can be printed on the back flap of the envelope for an additional $.25 each.